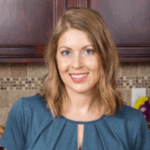 Published: Feb 15, 2018 · Modified: Apr 11, 2019 · By Jen Sobjack · This post may contain affiliate links. An easy recipe for Homemade Nutella! 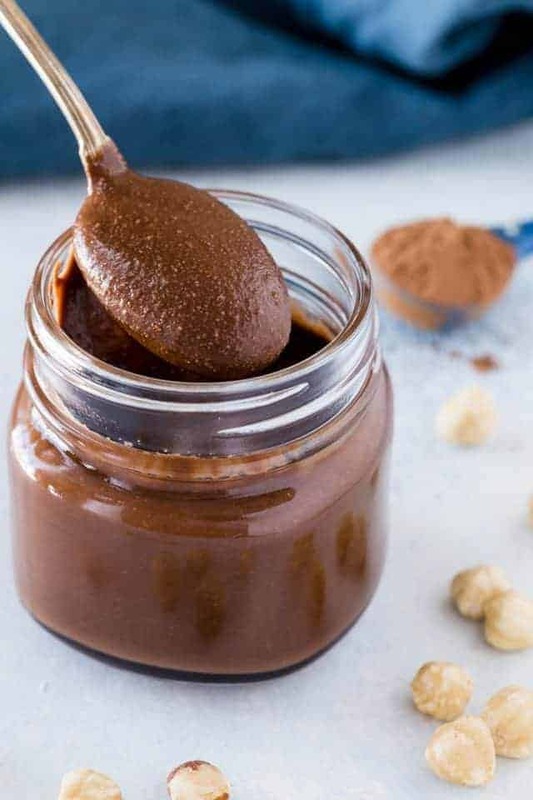 You can whip this addictive chocolate hazelnut spread up in just a few minutes. The tiny bits of ground hazelnuts leaves you with a rustic feel and it’s delicious on fruit or in any baked good! Nutella! It’s only the best thing ever! I can go through a container of the store-bought stuff, it’s so good. I use it all the time in Nutella cheesecake, coffee Nutella ice cream with Nutella brownie bits, chocolate Nutella cookie bars, and Nutella brownies. The list of Nutella filled baked goods is getting quite long. If you’ve never had it before,… What are you doing with your life?! It’s perfect for filling crescent rolls, mixing into cookies, or eaten straight from the jar with a spoon or finger, whatever floats your boat. The best thing about this recipe is how simple it is. I had no idea making Nutella at home could be so easy. 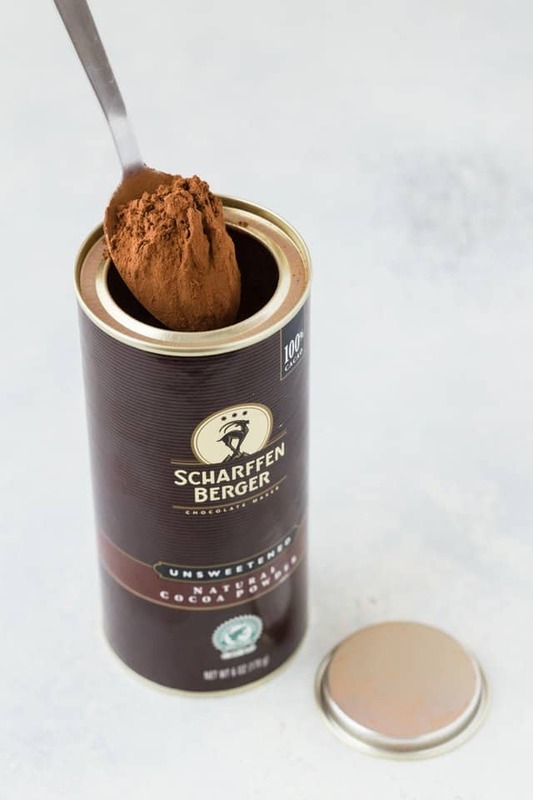 All you need are four ingredients – hazelnuts, cocoa powder, hazelnut oil, and confectioner’s sugar. It’s so rich and creamy, with tiny bits of ground hazelnuts throughout. The intense chocolate flavor stays on the tongue, with subtle hints of hazelnut. I am now hooked on the homemade version. 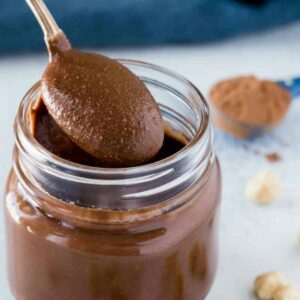 How do you make homemade Nutella (chocolate hazelnut spread)? It’s actually quite simple to make Nutella at home. 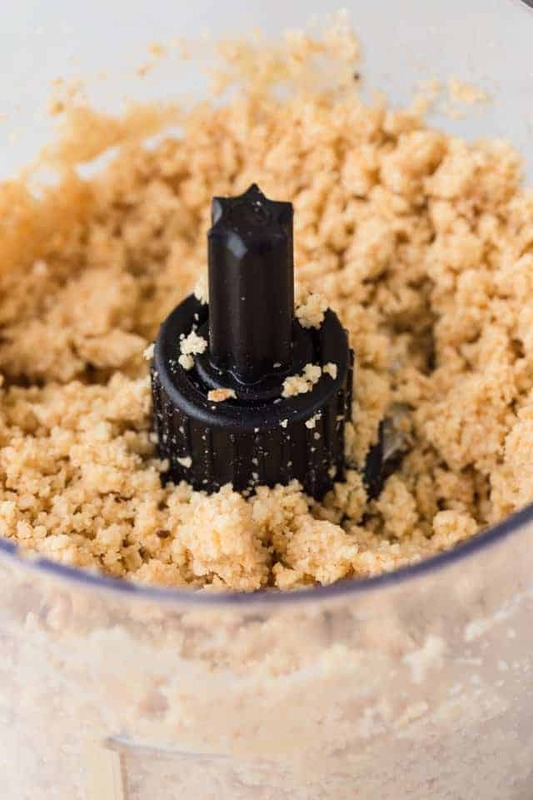 First, you need a strong food processor or blend. I like to use my Ninja but Vitamix is also a great brand. Roast raw hazelnuts for about 10 minutes in the oven to enhance the flavor then process them in a food processor. 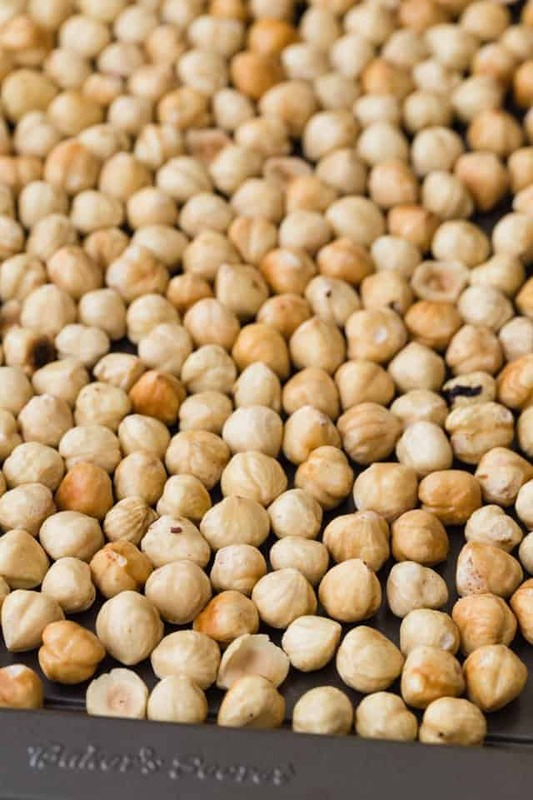 You don’t need to wait for them to cool, just dump the hazelnuts straight from the pan into the food processor and grind them up until a loose paste forms. Then, add sugar, cocoa powder, and hazelnut oil. Process again until the mixture begins to loosen and turn glossy. You may need to stop and scrape down the sides of the bowl to make sure all those bit of hazelnuts are breaking down. The Nutella will seem loose and soupy but once you transfer it to a jar and let it cool, it will thicken up. You know exactly what ingredients are in it. It goes well with pretty much anything! Fruit, bread, desserts, you name it. The coarse texture creates a deep rustic feel. It takes less than 10 minutes to make and can be kept at room temperature or in the refrigerator for up to 1 month. 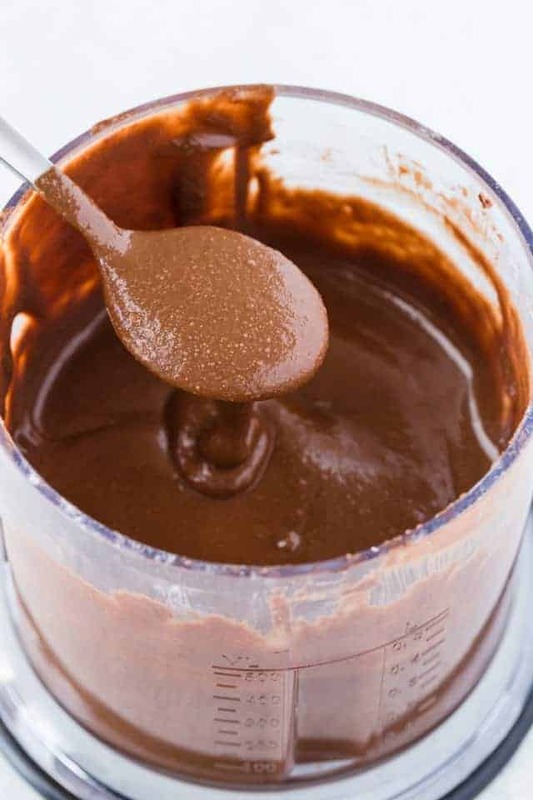 You will absolutely love knowing how to make your own Nutella. You can whip up a batch anytime the urge strikes. It’s also a great treat to give away as a gift! Preheat oven to 350°F. Spread hazelnuts in an even layer on a baking sheet and bake for 10 minutes, until lightly toasted and fragrant. 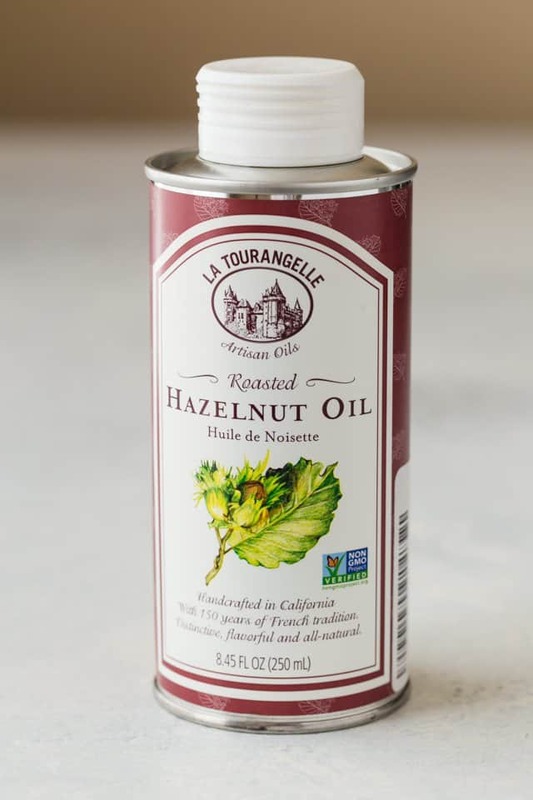 Carefully transfer hazelnuts to a food processor and process until the oils are released and a smooth, loose paste forms, about 5 minutes. Scrape down the sides of the bowl often. Add the oil, cocoa powder, and sugar. Process until fully incorporated and mixture begins to loosen and turn glossy, about 2 minutes. Scrape down the sides of the bowl as needed. Transfer to a jar with a tight fitting lid. Store at room temperature or in the refrigerator for up to 1 month.